Lip Fix is a multi-benefit, fragrance-free problem-solver for lips. This unique formula helps to minimize lipstick bleeding and feathering and keeps lipstick precisely where you put it. An herbal antioxidant blend conditions lips, softening the appearance of vertical dryness lines. Lip Fix is dermatologist, allergy and clinically tested. Use before your favorite lipstick application. 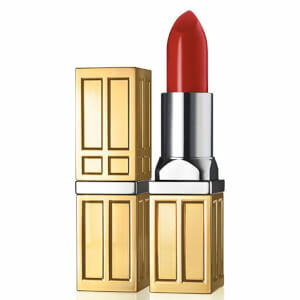 I used this product when I was in my 30's so my lipstick will not run. Now in my 60's, I use this product so my lipstick will not have bleed lines. It is an excellent product. You will not be disappointed !! !